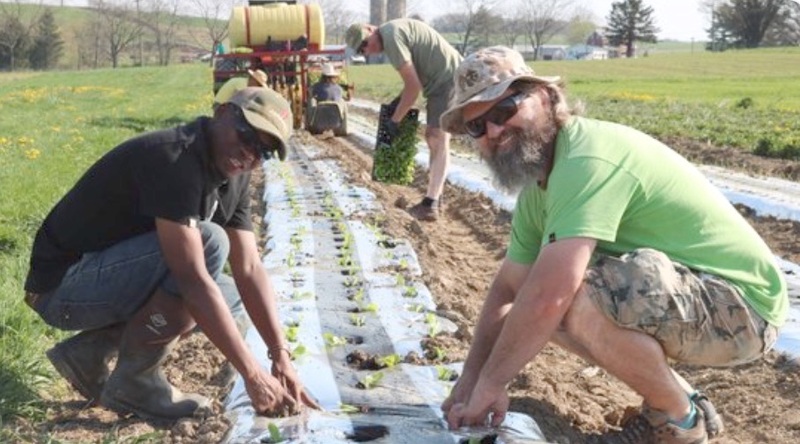 The Rodale Institute is now accepting applications for its Veterans Organic Farming Training Program based on its certified organic farm in Kutztown, Berks County. The program lasts from 2 to 4 months depending on the education tracks selected by the participants who also receive pay along with housing or a stipend. For more information, visit Rodale’s Veterans Training Program webpage or send email to: Veterans@RodaleInstitute.org or call 610-683-1442. In addition to completing an application, interested students will be required to submit a resume along with a copy of their DD 214 Member 4 stating discharge status. To learn more about organic farming, programs and local and world-wide initiatives, visit the Rodale Institute website.